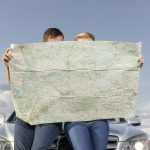 There might be a time when you plan on taking a road trip either because you want to get away for a while or you might not have any choice due to your circumstances. 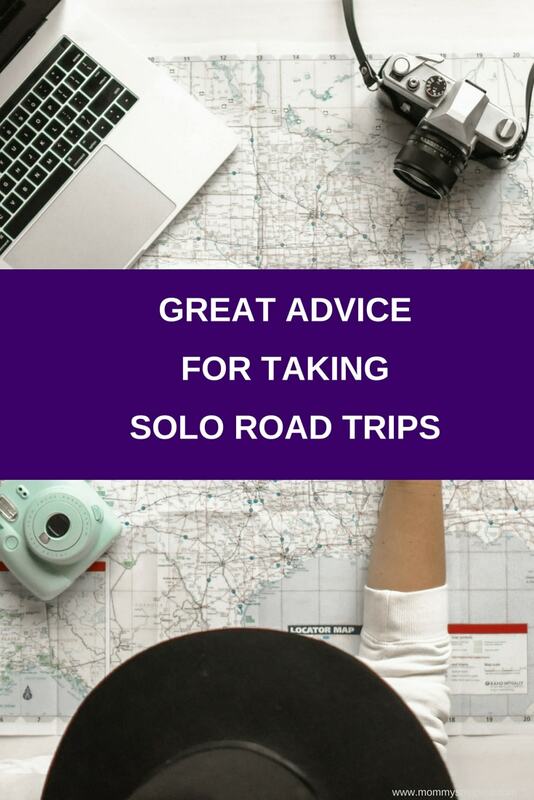 Traveling alone is scary for someone who has never done it before and if they are planning on taking a solo trip, there are things that you need to do before you go. 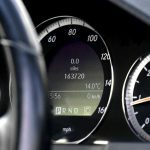 Anyone going on a road trip should have a dependable car, so getting your car topped up, checked out and serviced before heading out on the open road is a must. Joining a motor club like AAA is a good idea in case of an emergency where your car has broken down or you have a flat and can’t change it. Unpredictable things can happen as well as the predictable and it is not always positive, so being safe instead of sorry is the way to go. 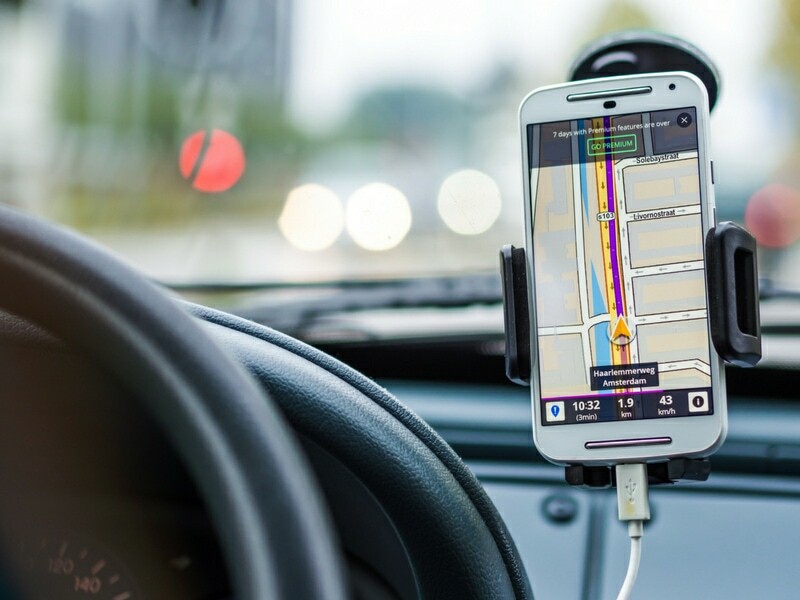 Always have a map or GPS to guide you when you are not used to traveling in certain areas. It is never fun being lost and not knowing where you are going. 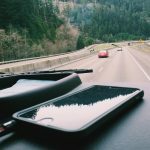 Cell phones should accompany you on this road trip so that you can call the police, tow truck, or a relative in case you need assistance. 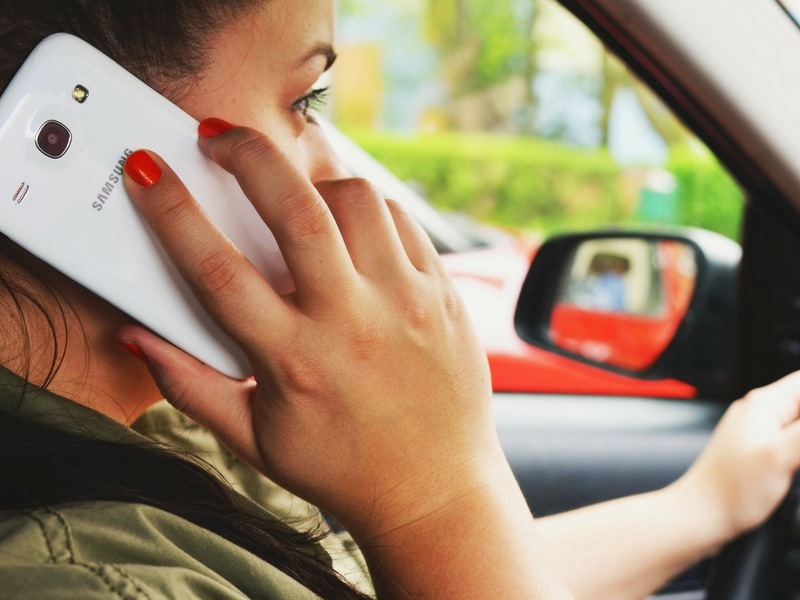 Don’t talk on cell phones while you are driving, pull over to the shoulder if it is an emergency or if you have to have a long conversation with your mother about what you will be wearing to your cousins wedding on Saturday, pull off the exit and find a rest area, gas station or restaurant and continue your conversation. Multitasking while traveling, putting on your eyeliner while you have a burger in the other hand is not something practiced by someone who has common sense! 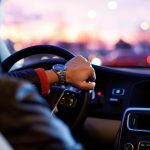 When you are tired or sleepy, there are many exit ramps that will lead you right to an area where you can find a motel to get some rest before you head back out on the road. 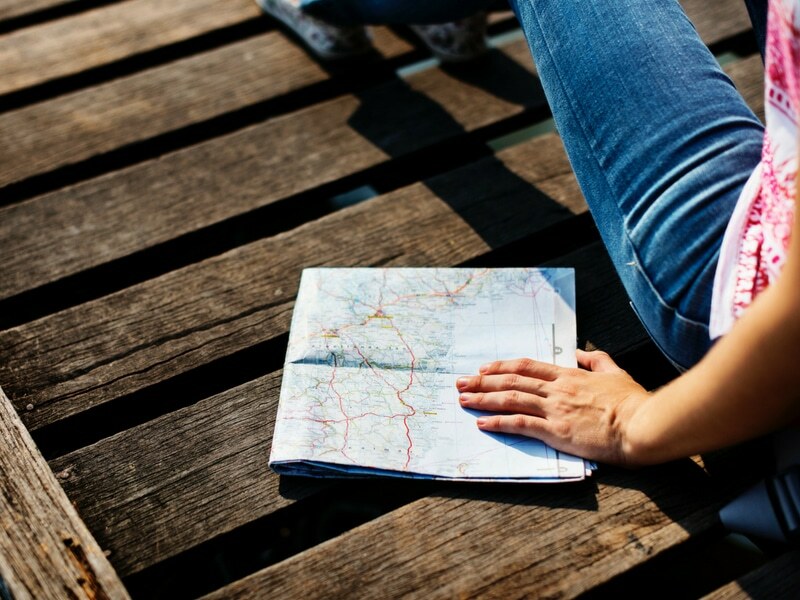 Be careful when running into strangers, no hitch hikers while traveling alone, try keeping to yourself and concentrate on getting where you are going. Pack the things you need before you go like clothes, your favorite snacks to eat and some bottled water or other beverage you prefer. Just don’t let snacking interfere with your driving, so carving a roast while you’re driving should be off limits. Bring a blanket and flashlight in cases where you are stuck out somewhere in the snow or other bad weather, and always let family and friends know where you are going and when you will be arriving so they will not worry. Have a safe road trip. If you’re in the market for a new or pre-owned vehicle in the Baltimore, MD area, visit the Thompson Hyundai dealership, our partners for this feature. You know the success of a smooth drive always lies with the reliability of the vehicle you own.